At one point in life we all have been crazily rummaging the drawers, cupboards and almost the entire house looking for stuff of utmost importance. We are more than sure you would agree. For example – you are already running late for office and when you are about to leave home you don’t find your car keys. You search almost everywhere and in the end find them under the blanket of mails that you are yet to read. Don’t you find it extremely annoying? We are certain you do. So what needs to be done if this becomes everyday scenario!! You need to sort out the clutter and make the space more organized. However, that’s not the only solution; you need a better storage especially for small things of everyday use. A good and well planned storage will make your life a lot easier apart from making you less cranky first thing in the morning. You must have observed the basic things you tend to lose or misplace are – glasses, keys, socks, pins, chords and chargers to name a few. 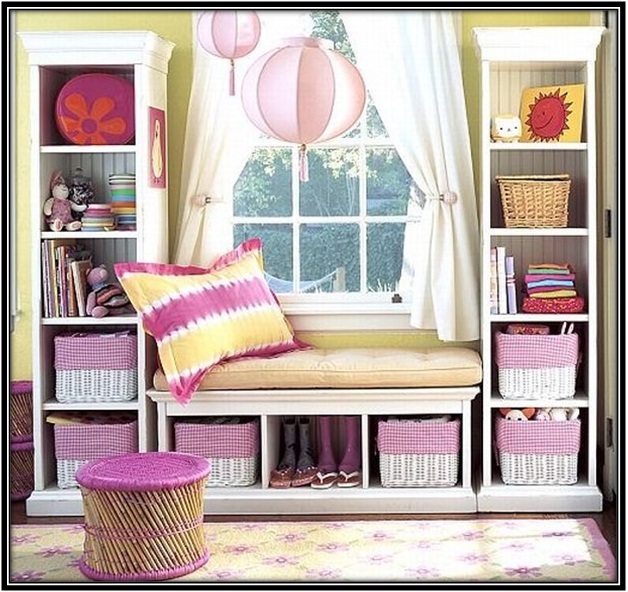 In today’s blog we will share smart ideas to build a space for the petite belongings you are unable to find in everyday life. 1. 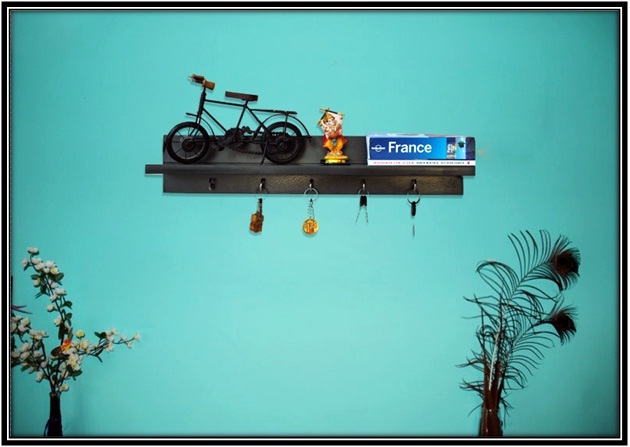 Home For Keys – having a key holder near the entrance is a blessing in disguise. This is the most obvious place to put keys. 2. 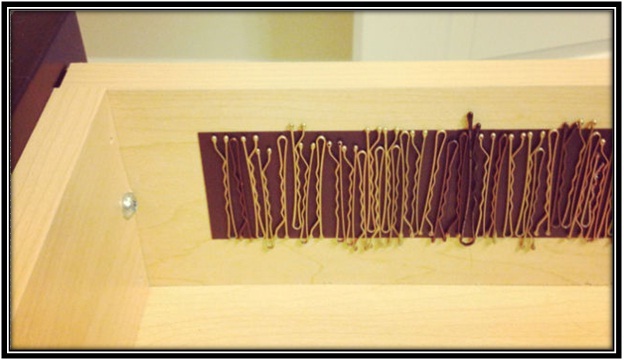 Bobby Pins – well you lose bobby pins everyday in drawer or on floor or in your handy make-up kit or they simply disappear, and then you wonder why you fall short of these. 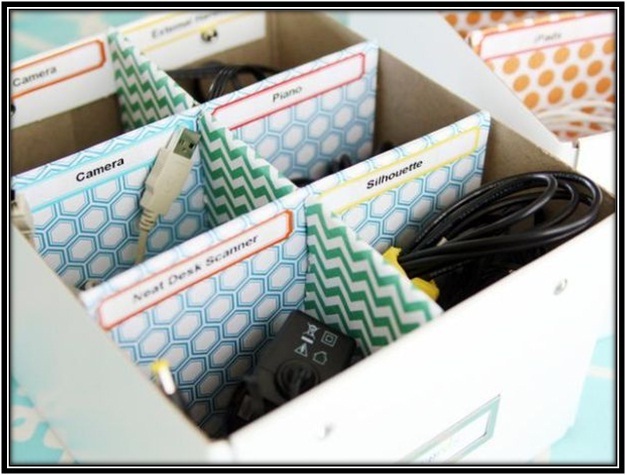 A smart way to store them is using Magnetic strips. It will hold and organize evil bobby pins for good. Tape the magnetic strips in drawers or cabinets and be sure you will never lose them again. 3. Tupperware – these are the most prized possessions of mothers and they won’t hesitate in going absolutely bonkers when not finding them. Hence, organizing them in dedicated cabinets or cupboards in kitchen is a must. 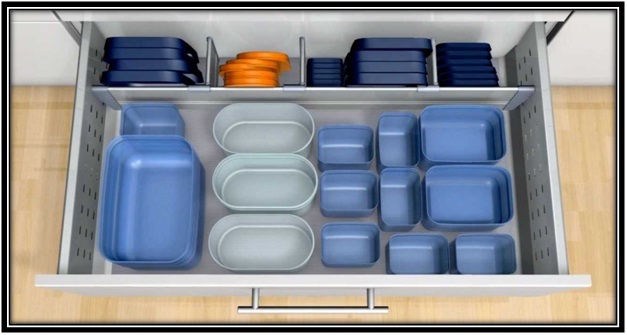 You can use racks to place the Tupperware’s or divide drawers and designate a place for each size of container. 4. A Place for Chargers – you must have observed when you open up your drawer just to find your chargers and other chords completely entangled in a mesh and making it an absolute mess. Since we need charger quite frequently, arranging them and making them more accessible will reduce the headache. The solution to this problem is making a box with cubbies. Allocate cubby to each charger and other chords and you will never have to see the disorderly arrangement ever again. 5. 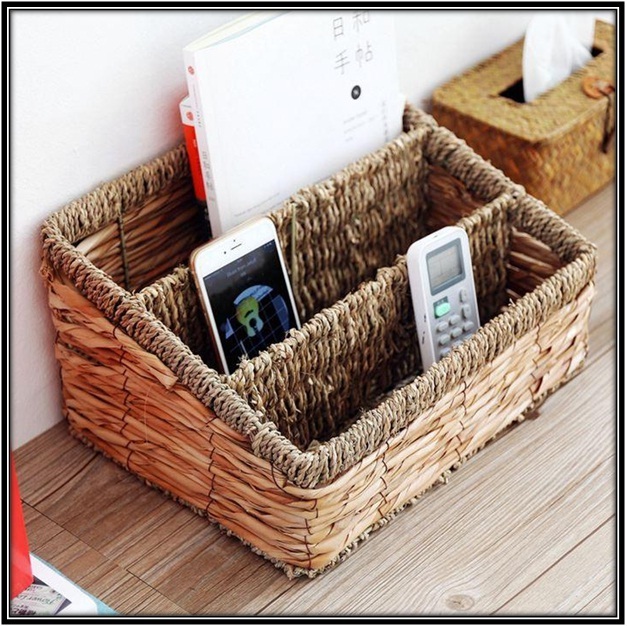 Storage for Other Necessities – Assign basket to other necessities like – glasses, newspaper, TV and other remotes, mails for an orderly arrangement and make them more accessible. 6. 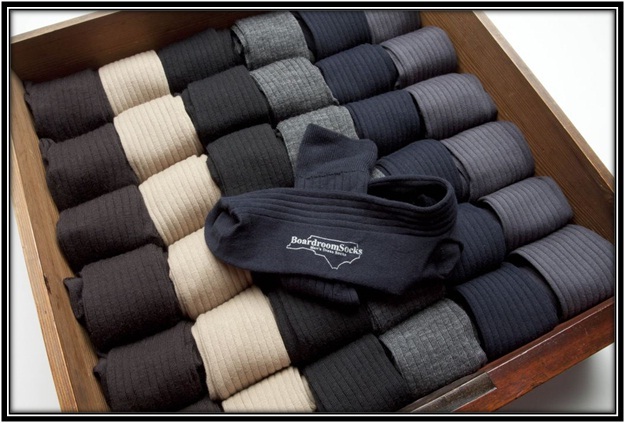 Sock Drawer – create a separate hamper for socks and arrange by color. This way you can spot socks you want to wear. This way you can keep similar socks together and spot them easily when needed.